While many designers are now aware of scripting's potential, it is still seen as a difficult arena to enter. 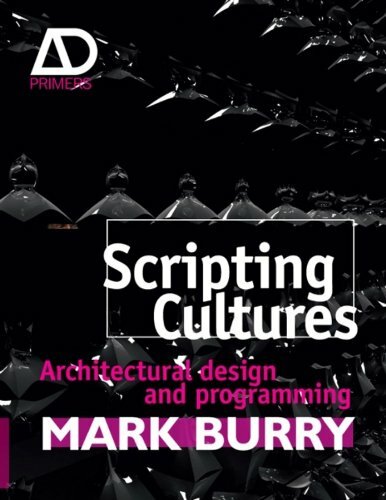 Scripting Cultures treats scripting not only as a technical challenge that requires clear description, guidance, and training, but also, and more crucially, it answers why the designer would script in the first place and what the cultural and theoretical implications are. The book also refers readers to a website where they are able to download all the code, explanations, and tutorials to assist with the worked examples.